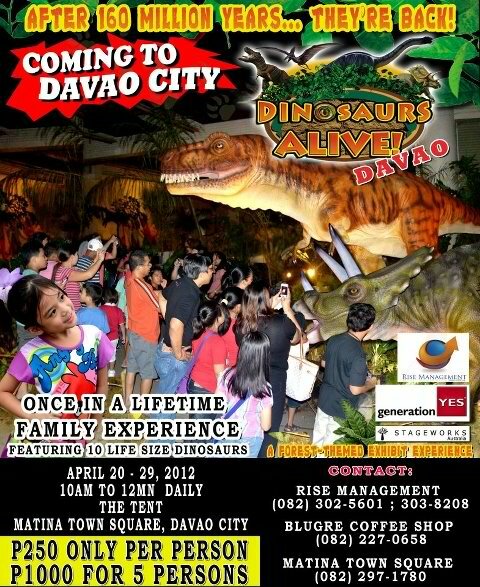 Matina Town Square presents “Dinosaurs Alive!” from April 20 to April 29,2012; 10 am to 12 MN at The Tent. DINOSAURS ALIVE is an exhibit of 10 life size robotics dinosaurs. 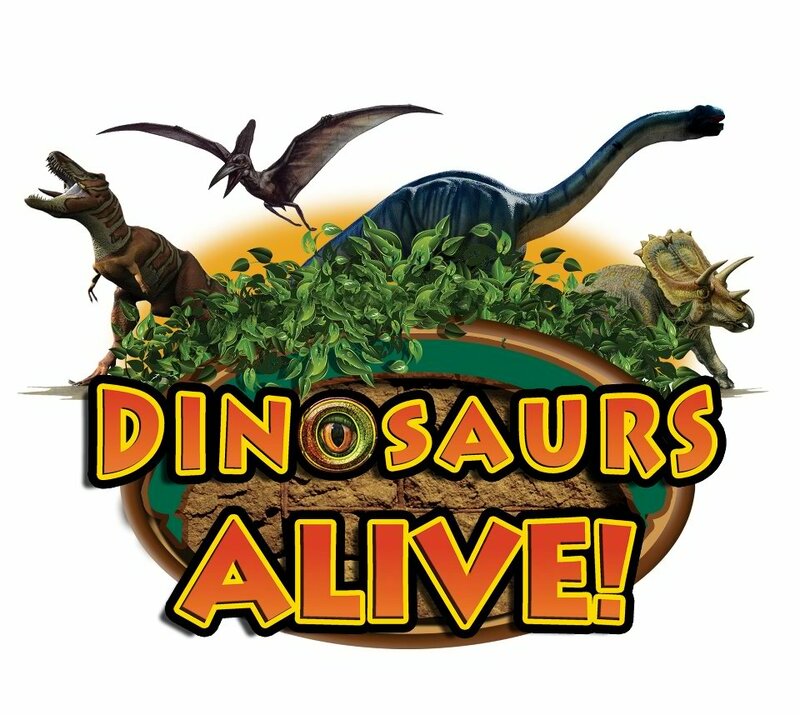 Re-live and experience what it’s like living with the dinosaurs! See the earliest creatures of the Triassic Period in a ‘life-sized’ dinosaurs. Moving, breathing, sounding life size dinosaurs from the USA and Australia. This an educational exhibit that is good for kids and families. 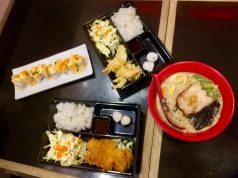 It is an event for the whole family. Don’t miss this exciting event this summer!